Read the Porsche Cayenne SUV (2015 - ) car review by Auto Trader's motoring experts, covering price, specification, running costs, practicality, safety and how it drives. 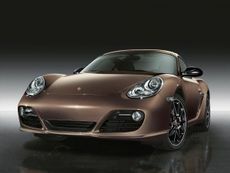 The Porsche Boxster could just be all the sports car you ever need. Pricier than the Audi TT and BMW Z4, but better. The iconic Porsche 911 has been given a new lease of life with a range of turbocharged engines, more power and some staggering special limited editions. Is it still the best everyday supercar and all-rounder in the class? Read the Porsche Boxster Spyder convertible (2010 - ) car review by Auto Trader's motoring experts, covering price, specification, running costs, practicality, safety and how it drives. Read the Porsche Cayman coupe (2005 - 2013) car review by Auto Trader's motoring experts, covering price, specification, running costs, practicality, safety and how it drives. 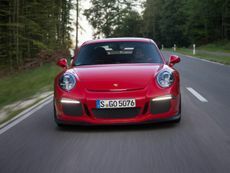 Read the Porsche 911 GT3 coupe (2010 - 2012) car review by Auto Trader's motoring experts, covering price, specification, running costs, practicality, safety and how it drives. 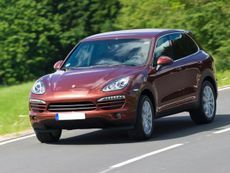 Read the Porsche Cayenne 4x4 (2010 - ) car review by Auto Trader's motoring experts, covering price, specification, running costs, practicality, safety and how it drives. 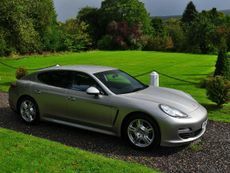 Read the Porsche Panamera hatchback (2009 - ) car review by Auto Trader's motoring experts, covering price, specification, running costs, practicality, safety and how it drives. 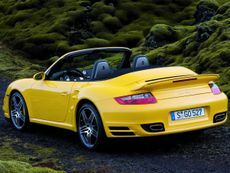 Read the Porsche 911 Cabriolet convertible (2004 - 2012) car review by Auto Trader's motoring experts, covering price, specification, running costs, practicality, safety and how it drives. 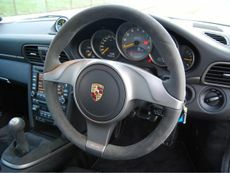 Read the Porsche 911 Coupe (2004 - 2012) car review by Auto Trader's motoring experts, covering price, specification, running costs, practicality, safety and how it drives.